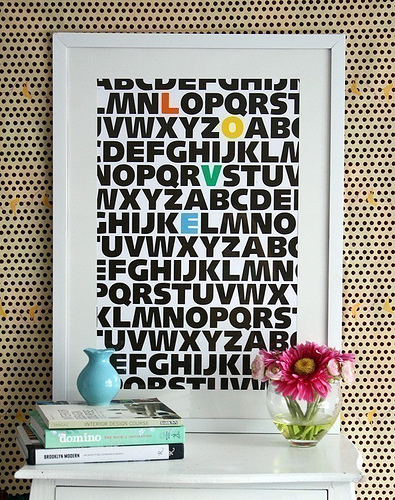 DIY Alphabet Art, originally uploaded by It's Great To Be Home. anthropologie spring 2010, originally uploaded by coco+kelley. 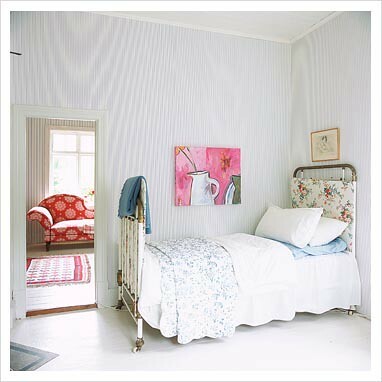 bedroom gap interiors, originally uploaded by frillie designs. 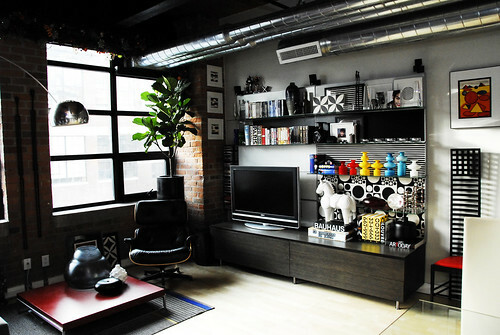 tiny living room, originally uploaded by ooh_food. Churrasqueira, originally uploaded by favaro JR..
Brown & Green Dining Room, originally uploaded by It's Great To Be Home. 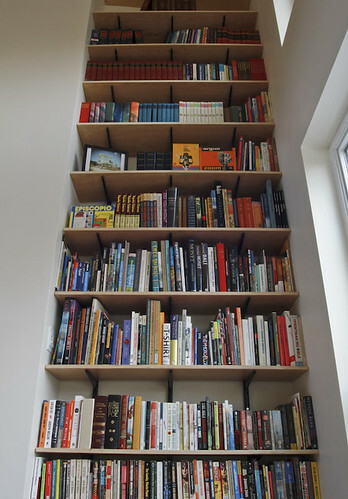 Ikea Bookcase, originally uploaded by It's Great To Be Home. toddromano black room, originally uploaded by coco+kelley. Home Office, originally uploaded by It's Great To Be Home. 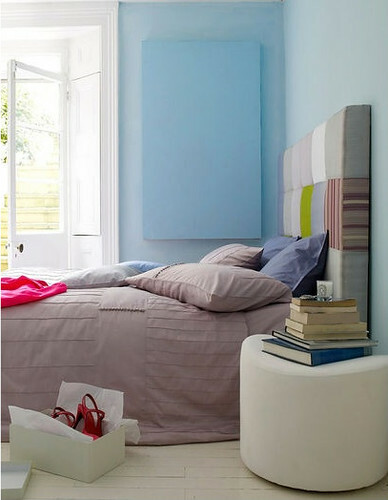 Blocked Headboard, originally uploaded by It's Great To Be Home. Bookcase, originally uploaded by It's Great To Be Home. 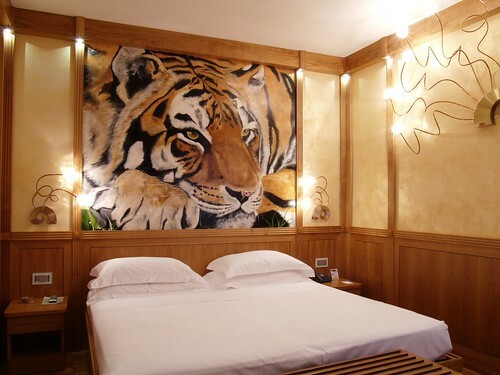 Pleasant bedrooms at the Hotel Mayet, Paris, originally uploaded by Travellergirl1. 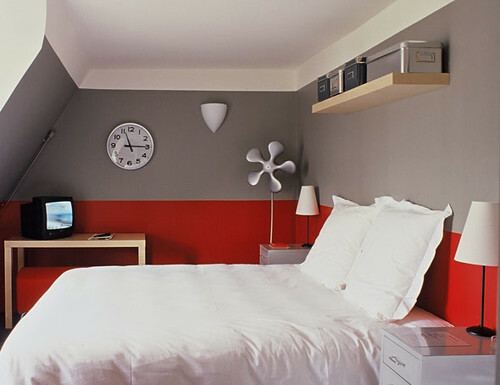 One of the first things to notice about the Hotel Mayet is the general use of Red and Grey. These colours transmit vitality and immediately make a statement about the Hotel’s style, contemporary chic. 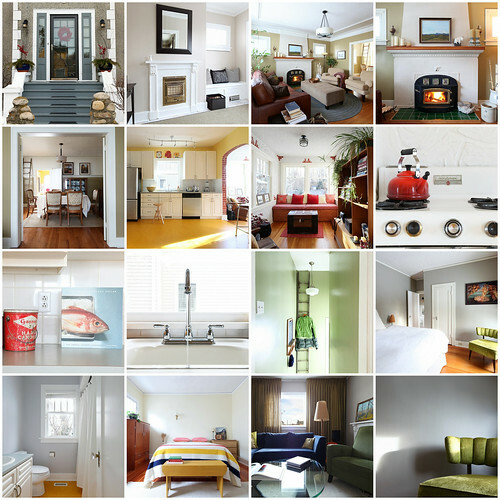 Hoosta Style Hotels Collection : the coolest travel website for modern urban nomads. Dream and book directly with your independant hotelier ! House for Sale, originally uploaded by The 10 cent designer. Habitat. Library Build, originally uploaded by medium control. Good idea for using photo frame decorated the wall. 3x3 set of photo frame. Barcelona chair is one of my favorite but it's not comfort while sitting. spare, originally uploaded by The 10 cent designer. HOTEL STAR MILANO - TESTATE LETTO, originally uploaded by donatellaribezzo. with her paintings of animals of the savanna. avec ses tableaux des animaux de la savane. 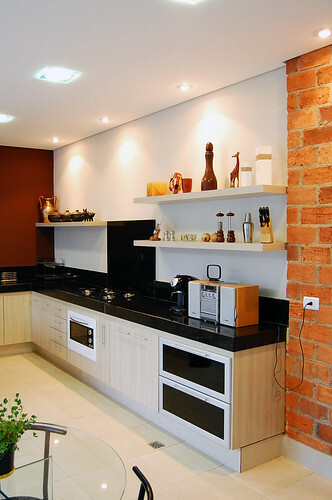 modern kitchen condo apartment, originally uploaded by carusodesignbuild. TFL01022010, originally uploaded by jda.eleven. living room in loft style. the cabinet for LCD tv with shelf. Kitchen Stripe, originally uploaded by little.greene. 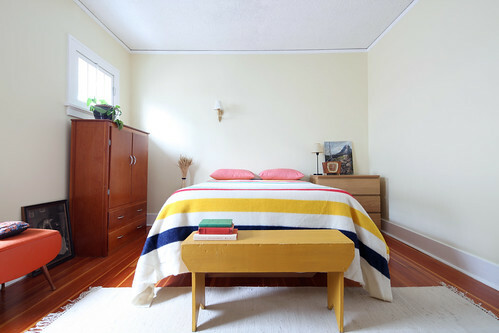 good match of color use for interior design. a recent project (entertainment built in), originally uploaded by The 10 cent designer. I designed this built in and my carpenter built it for our clients. originally I had wanted sliding doors to hide the tv, but it proved to be too cost prohibitive. the built in is well thought out and I added large drawers on the bottom to house childrens toys when the babies come. 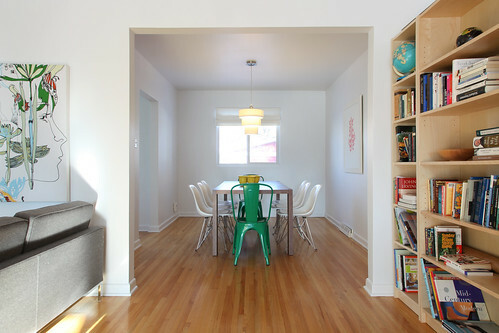 Simple Dining room, originally uploaded by The 10 cent designer. plain and simple dining room. Living Room/ Library project, originally uploaded by The 10 cent designer. A recent project. This project was tons of fun. The client was on a budget so we stretched it -with wall to wall ikea shelving (huge impact) & the client painted the walls herself. We incorporated plenty of her existing pieces and added a few new key ones. Fabulous new drapes, roman shade, light fixtures, lamps, sectional, loveseat. entertainment unit, stretched Marimekko artwork and cushions. the connection between inside and outside. dining room with link to open space. Small 4, originally uploaded by Staffordshire Housing Association. 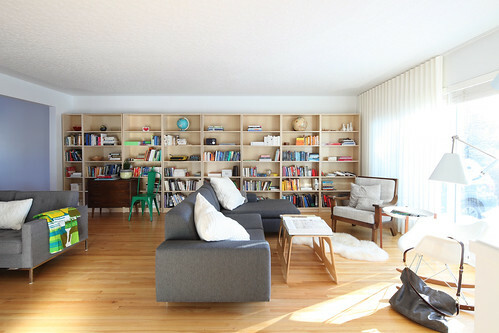 cozy modern livingroom, originally uploaded by ooh_food. grey wall with white sofa. 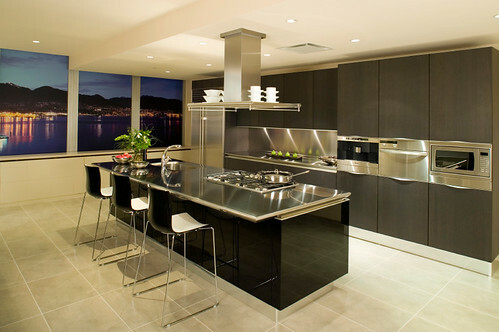 Inspace Locations kitchen via Desire to Inspire, originally uploaded by Lyndar T. Merciless. Un homenaje al 2009, pues "vuela" hoy.... / We salute 2009 before it "flies" away ..., originally uploaded by parisinita. Besos a tod@s desde Paris !!!! / Kisses for everyone from Paris !!! !